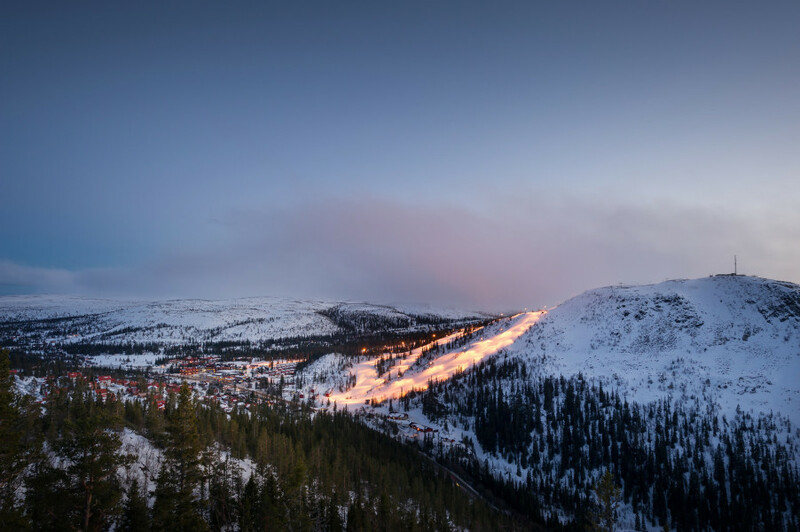 Elevated between 1660 ft and 3104 ft, the Ski Resort is among the 15 highest elevated Ski Resorts in Sweden. The vertical drop from summit to base is 1444 ft. The average difference in altitude between base and summit of Ski Resorts in Sweden is 1099 ft. Most runs are therefore relatively long. 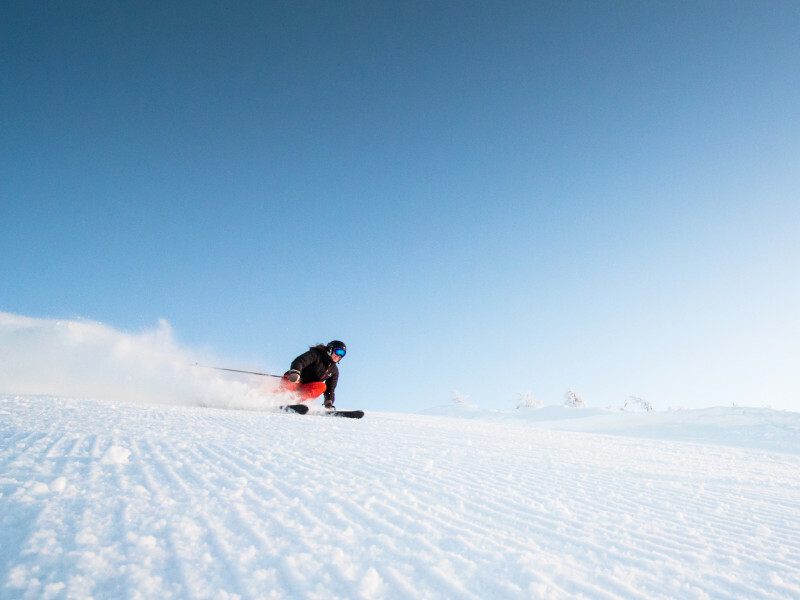 It is among the 15 most family-friendly ski Resorts in Sweden. Season starts on Nov 24 and ends on Apr 21 (148 days). Average season duration in Sweden is 130 days. During the season (from Nov 24 till Apr 21) the average snow depth at Björnrike is 24 ". Snow coverage is usually best during March, offering an average base depth of 27 ". Therefore Björnrike is among the 15 ski Resorts with best snow conditions in Sweden. The family-friendly Björnrike ski resort in Vemdalen makes for long and sunny ski days, thanks to its southern aspect. Sweden's longest express lift, Grizzly Express, takes you up the mountain. All of the lift stations feature easy as well as more difficult runs. Most of them are marked blue or red, but there are also green runs descending from the summit. Little skiers and snowboarders will find an extensive kids' area, where they can practise their first moves. Furthermore, the ski resort features a SkiStar Snow Park boasting numerous green, red, and black jumps and features. Vemdalen ski area comprises the ski resorts Vemdalsskalet, Klövsjö/Storhogna and Björnrike. There are numerous different restaurants to take a break and refuel after skiing. From Östersund, take E45 and Route 316 and 315 via Vemdalen to Björnrike.